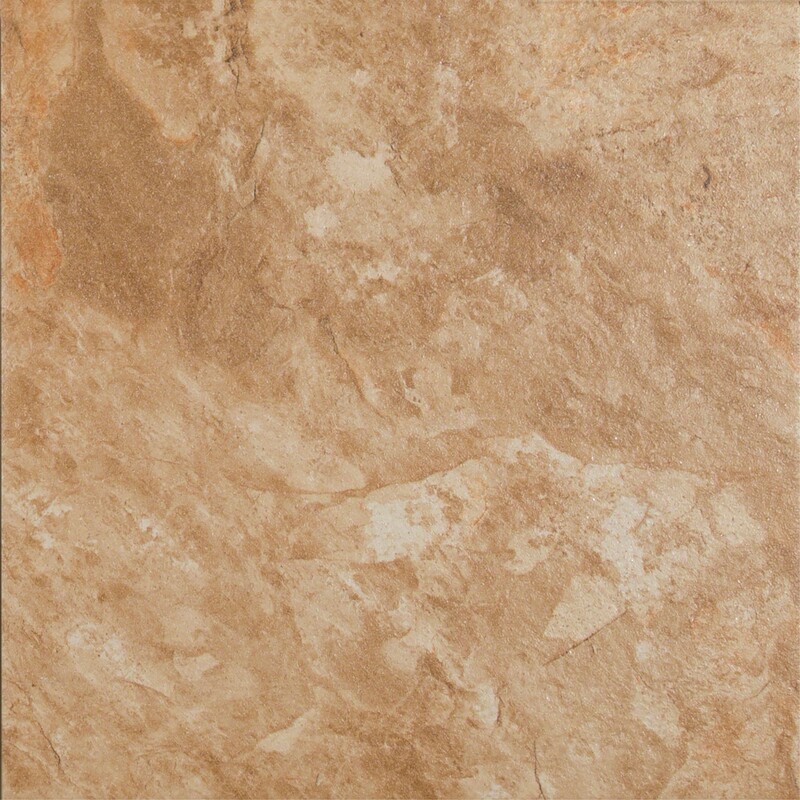 This tile is very nice and durable. Worth every penny!!! 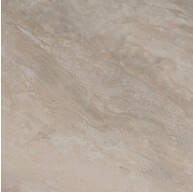 18 in.x 18 in. 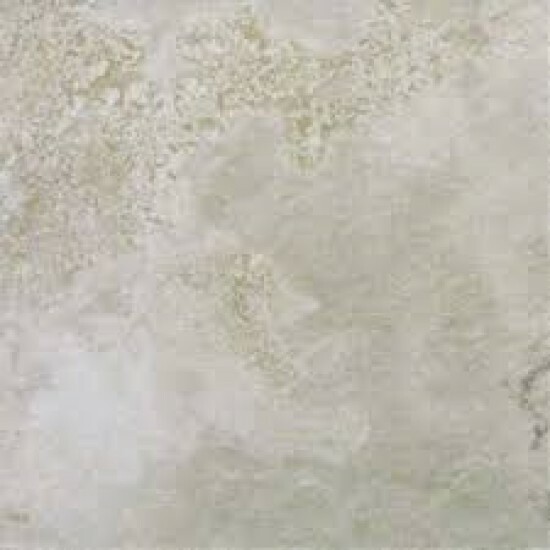 Platino Saphia, Rustico, Ivory Glazed Porcelain Matte Floor and Wall. 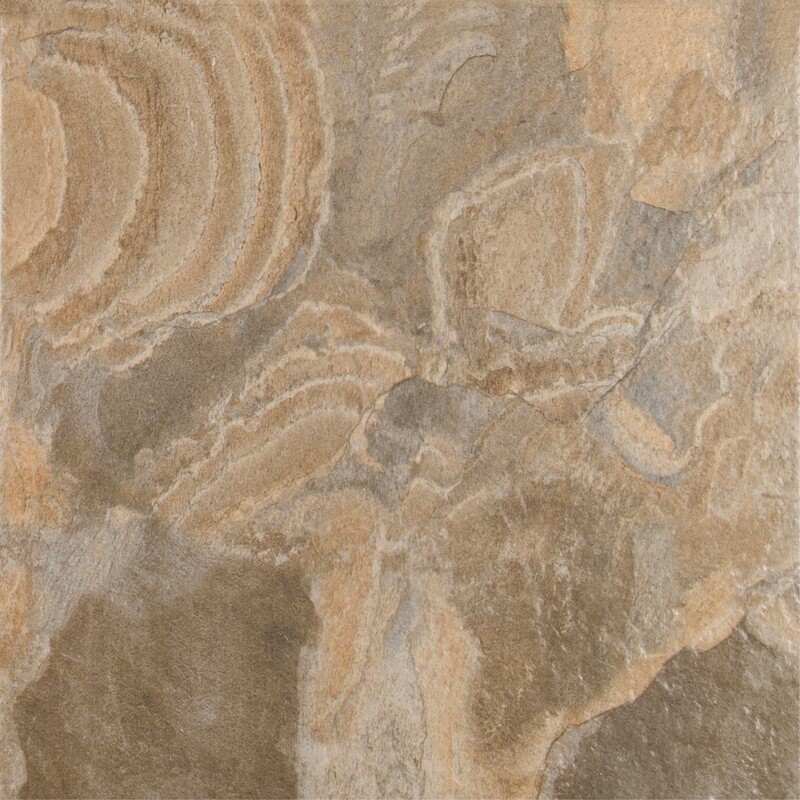 It is available in 13x13 and 18x18 tiles and a variety of bullnose as well. 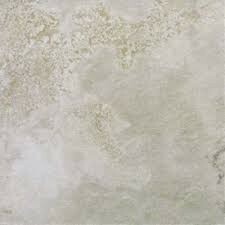 Recommended uses include both residential and commercial properties for floors, countertops and walls. 2.25 sq. ft. Per Piece, 5 pieces per case. Case weight is 54 lbs.